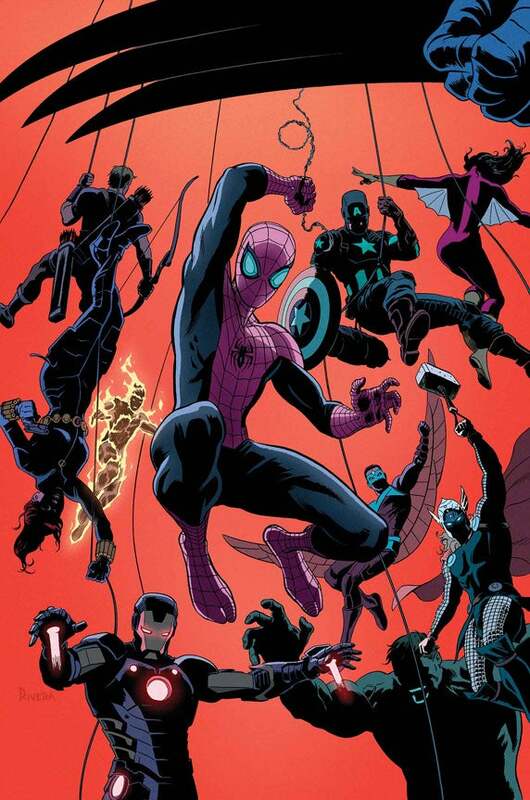 Marvel's Editor-in-Chief Axel Alonso has revealed that, beginning in July, Avenging Spider-Man will be relaunched and rebranded as Superior Spider-Man Team-Up. The series will apparently relaunch with a new #1, according to remarks made by its writer. The change, of course, comes at the same time that Superior Carnage and The Superior Foes of Spider-Man will be hitting the stands as part of what Marvel is calling The Superior Spider-Man Month.